Today, I'm sharing three books by Penny Stanway, Expected publication: March 19th 2019 by Nourish. This is a good resource for those looking for more natural remedies for cleaning and health. 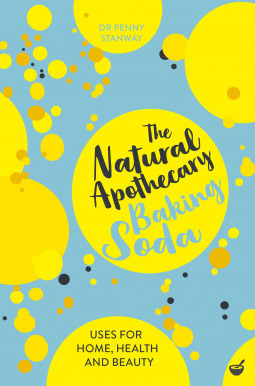 I've been cleaning with baking soda and vinegar for years and this book has given me more ideas for using baking soda. Another good resource for anyone looking for more natural remedies for health, beauty and cleaning. 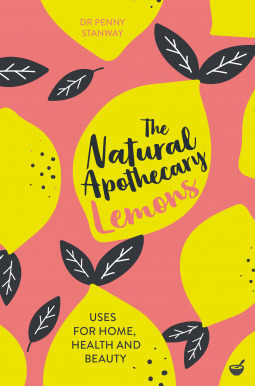 Recipes and instructions for use are included along with advice on buying or growing your own lemons. Another good resource for anyone interested in using more natural remedies to get and stay healthy, though many of the health claims are anecdotal or based on small studies. 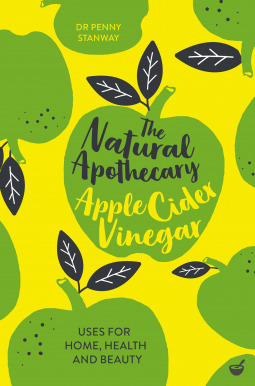 Recipes and instructions for use for healthy, beauty and cleaning are included along with instruction for choosing premade or even making your own apple cider vinegar. Thank you to Nourish and Netgalley for the opportunity to read these books in exchange for my honest reviews.